My teacher partner, Jackie Child AKA #bestteachingpartnerever is the most insanely energetic, enthusiastic and talented maker, creator and educator that you could ever hope to meet. 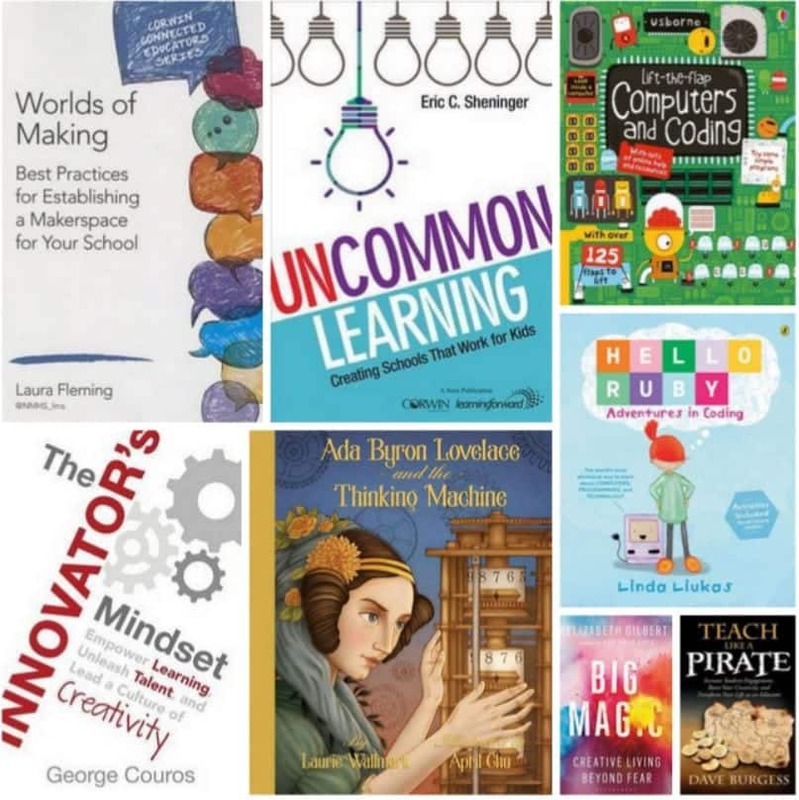 I am in complete and total awe of what she has created in our library and often feel like I am merely tagging along for the ride – hoping to soak up some of her talent along the way. I feel such a fraud at times as, without Jackie, the Junior School Library just has me banging on about books I adore. Which is lovely and important and all that, but libraries are so much more than just repositories of fabulous literature. Libraries nowadays are community hubs, hives of activity and spaces to create, tinker, build, imagine and wonder. Jackie does all of those things. She was a rally car driver before she was a teacher librarian – TRUE STORY (what a career change huh?) and her love of tinkering on engines (fastest woman in the UK to strip and engine or something strange like that?) meant that when the very first tweet about makerspaces in libraries was ever sent..Jackie Child was ALL OVER IT and probably re tweeted it. 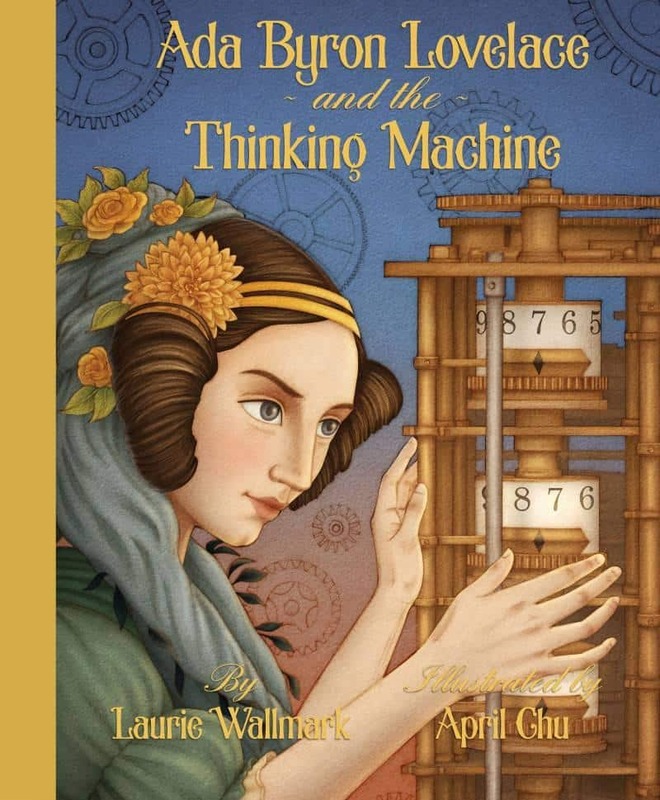 She was at the forefront of the makerspace movement in Australia and I have just run (slowly – she runs incredibly fast) along behind her, hoping to understand just a teeny tiny bit of what she is talking about. I’ve talked a little about what we do here (best to start at that link if you have no idea what I’m talking about!) but seriously, Jackie’s blog is where it’s at! When we are together I nod (LOTS), try to keep up with her brain and her talking, and then I madly Google everything she’s talked about afterwards. 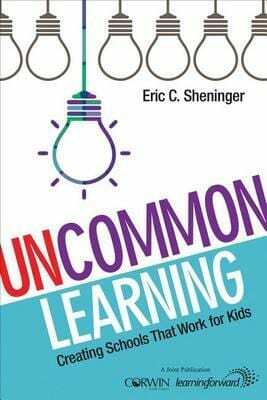 I am incredibly privileged to work with someone I adore and admire – finding a good teaching partner is like winning the lotto is it not? So anyway, enough already about how good the woman is. 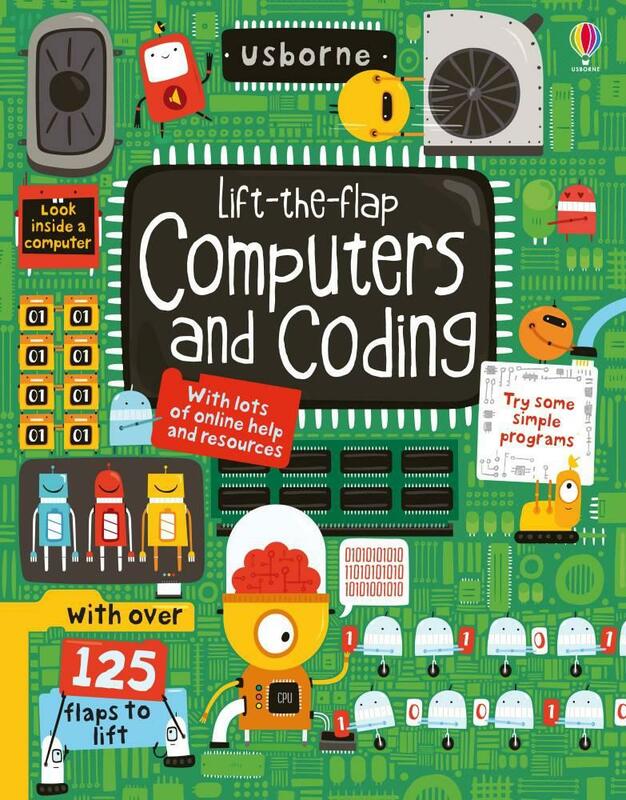 This year we’re focussing on extending our work on coding, because libraries are all about language and literacy, and coding is very much the new literacy. Jackie again ran a fab Hour of Code late last year (see here) and some of the activities from this we will be using from Kindy – Year Six, along with some others that Jackie has designed, in between running and PT sessions. As we both have a firmly established love of literature, and believe that all things can be taught through story – we have a number of books which we are using to get the ball rolling. You can read more about them in Jackie’s post here and see them below. Click on titles or cover images to purchase. I’m also about to pinch the teacher reference texts Jackie mentions here, to upskill myself so that I can stand slightly to the left of her, rather than half a metre behind her, when we talk about ‘what we do’ at various events around the place! I’m going to add to Jackie’s list, ‘Big Magic’ by Elizabeth Gilbert, which was my surprise find over the Summer holidays. I had heard so much about it but my expectations were low, knowing only of Gilbert through ‘Eat, Pray, Love’ which to be honest, holds no appeal to me! But when the lovely Robyn at Annerley Brisbane City Council again recommended it, I borrowed it in audio from the library (must return it actually!) and my mind was pretty much blown. 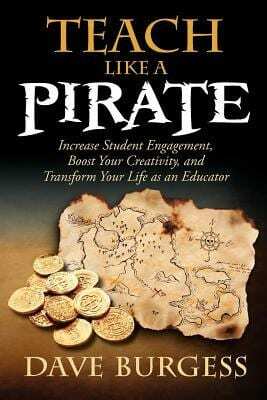 After listening to the audio, I have purchased it, and the print book, for the teacher reference section of the library and am hoping that all the teachers will find it accessible and inspiring. 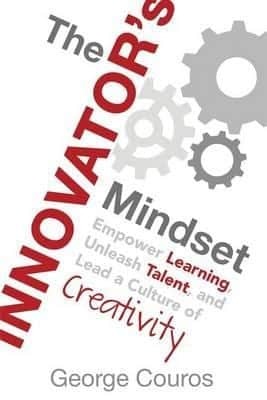 As educators, we invest so much time and energy into helping our students to think and work creatively, to problem solve, hypothesis, make mistakes, refine, and to hopefully experience success. And yet along the way, so many teachers burn out and become disillusioned. Elizabeth Gilbert eloquently challenges us all to find what makes our creative soul sing – and for me personally, my blog has been my ‘big magic’. It may not always be, but right now, this blog is where I come to be creatively challenged, to share my love of books with like-minded souls (you, my dear readers!) and to re-charge my soul. ‘Big Magic’ by Elizabeth Gilbert is a must-read for all. Click on titles or cover images to purchase. Free shipping on Booktopia with code ‘Australia’ until midnight 28.1.16. If you live in the US or would prefer to use Amazon click here. If you live in the UK or would prefer to use Book Depository click here. 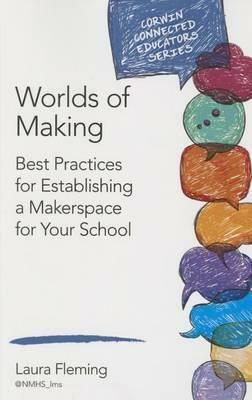 More on coding and makerspaces on Jackie’s blog here. 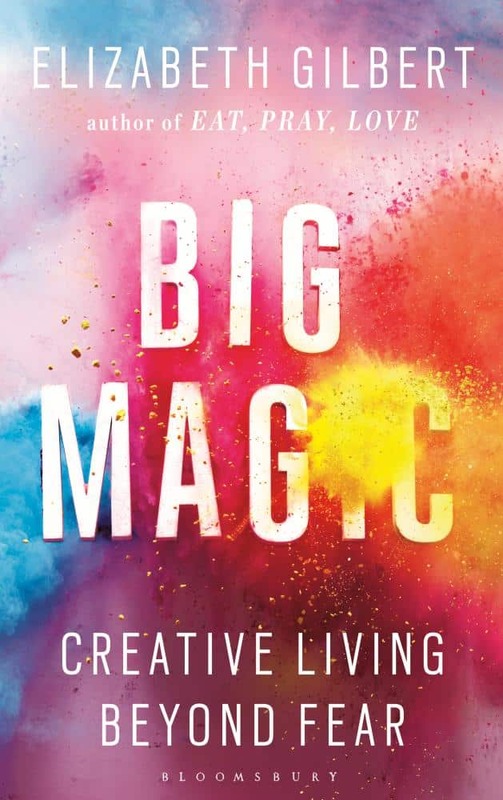 I too loved ‘Big Magic’, so inspiring and easy to read! 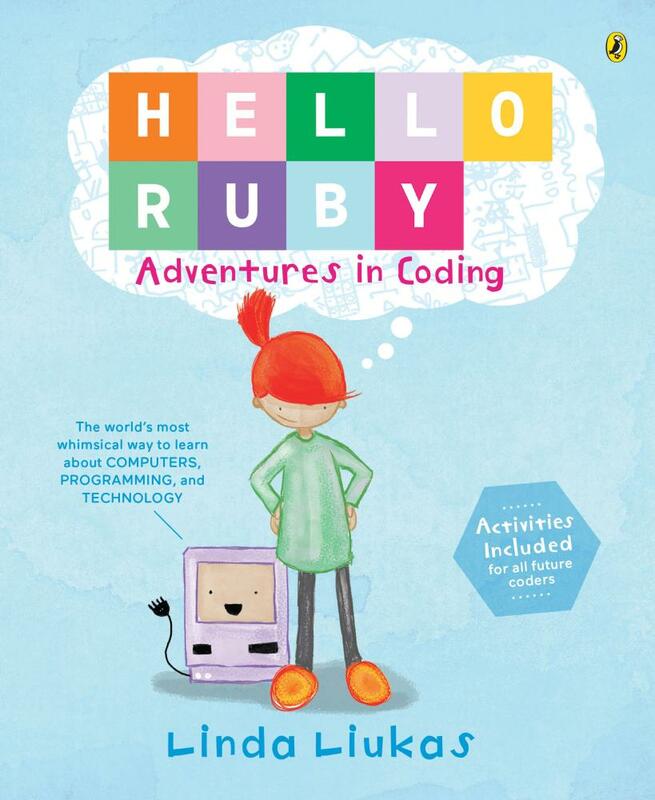 I’m interested in coding books for my two sons, grade 2 and 5. But am not sure what age the books you mentioned are aimed at?